When I started using maca, i pretty much had no use for caffeine. But, then I was traveling a bunch for work and fell off the smoothie bandwagon. Well, I’m back on it, and I’ve found a way to cure the 3 p.m. slump without reaching for a cup of coffee. 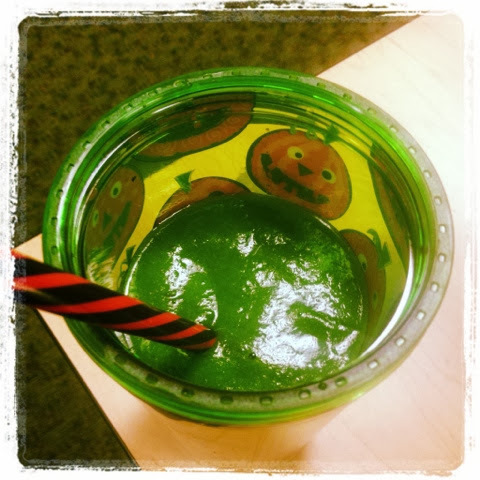 I make this Green Afternoon Smoothie in the morning and take it to work with me. A quick shake and it tastes great.